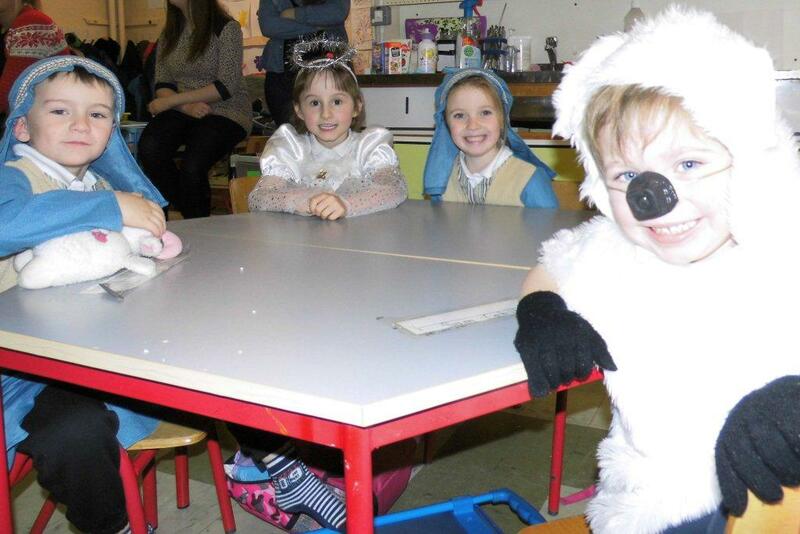 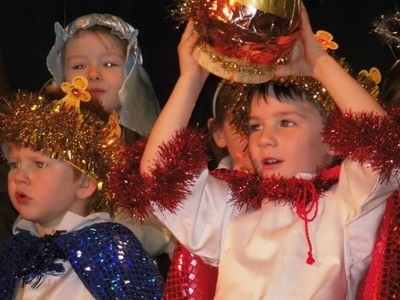 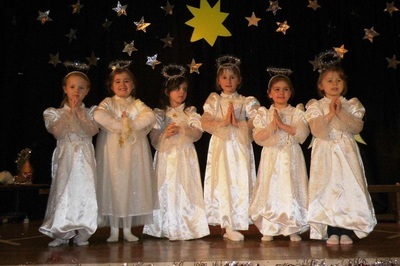 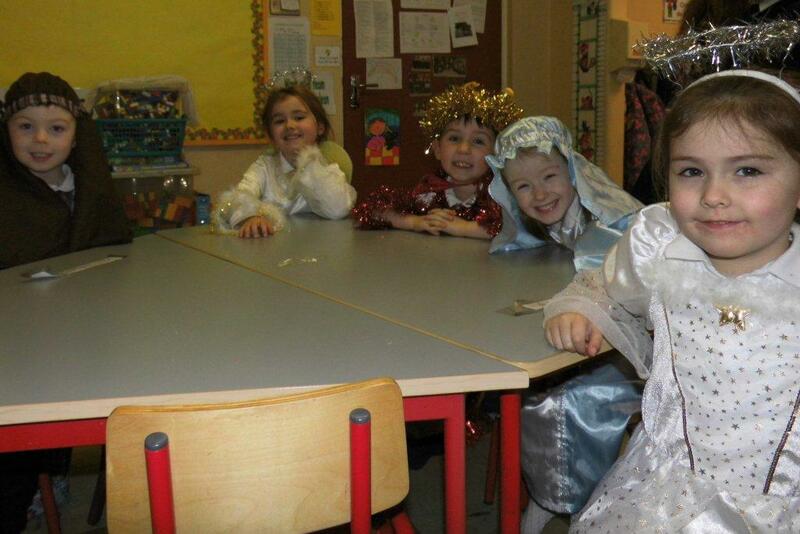 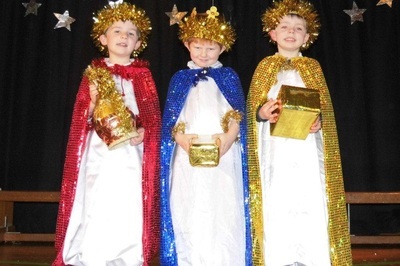 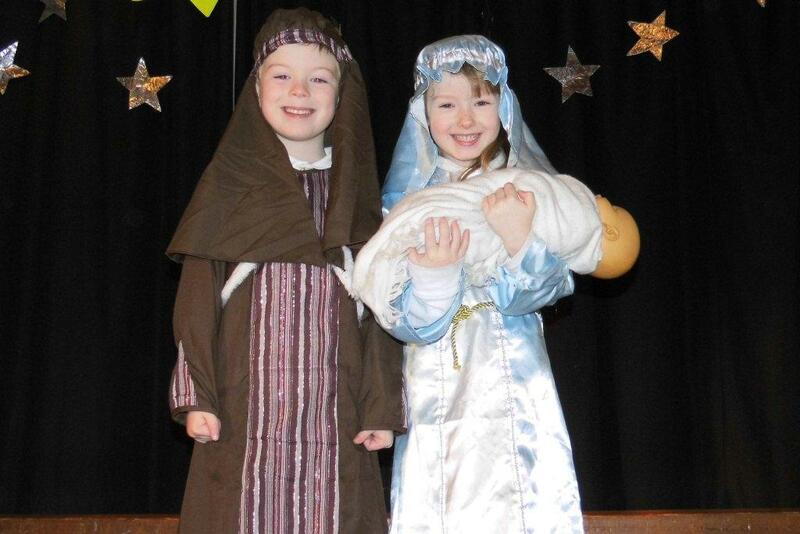 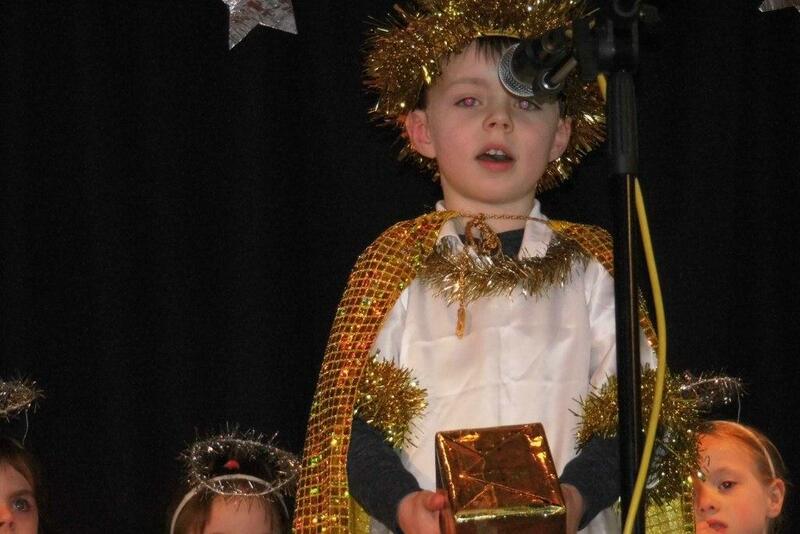 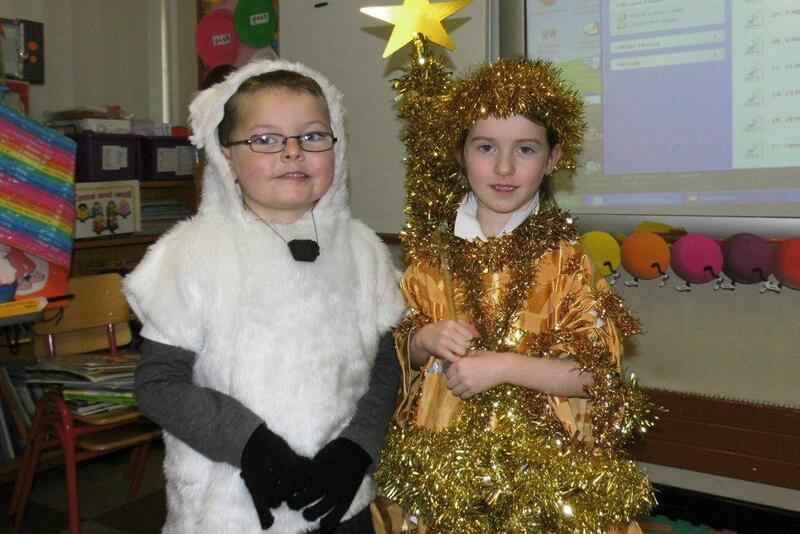 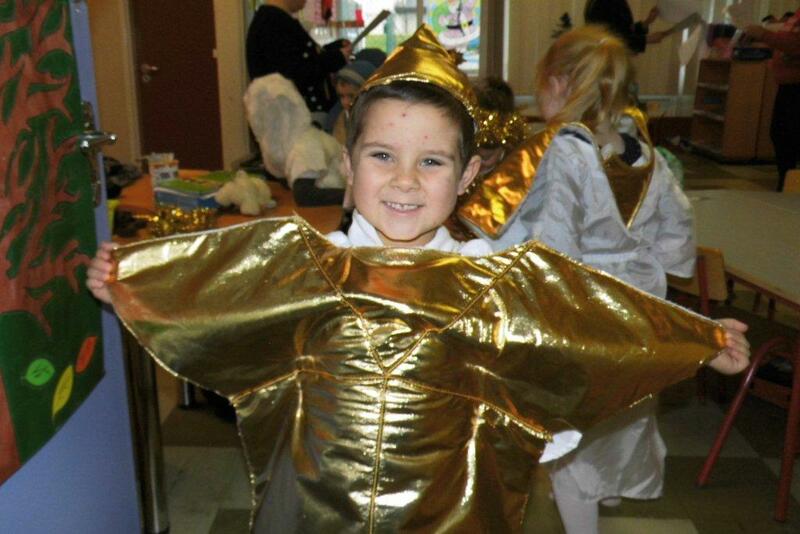 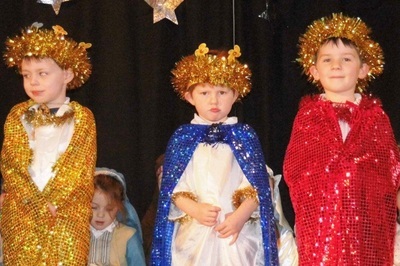 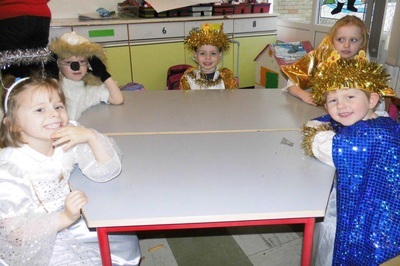 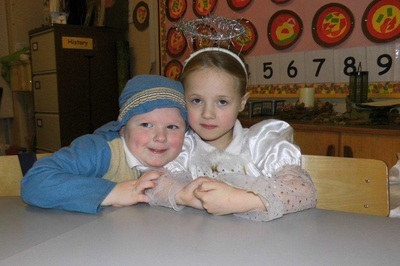 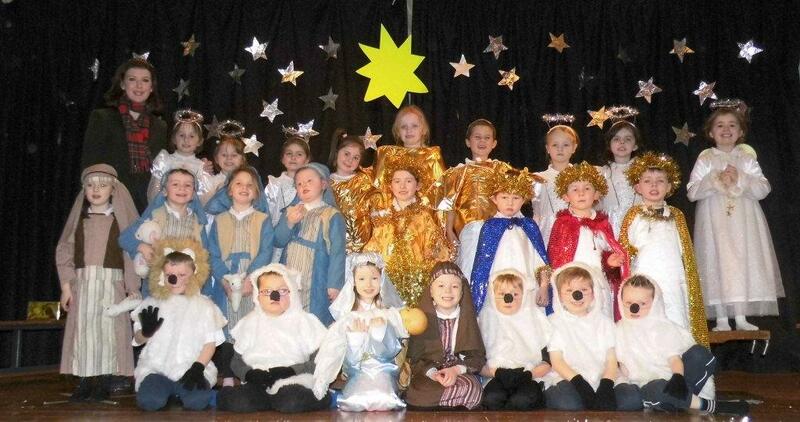 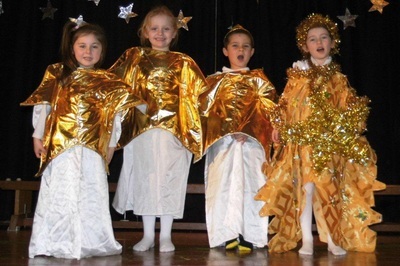 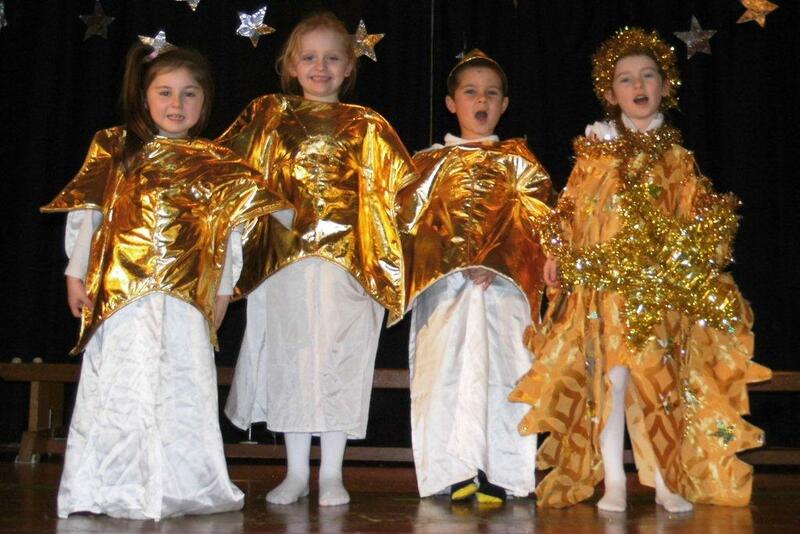 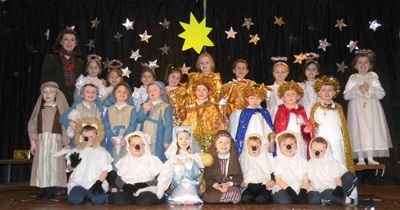 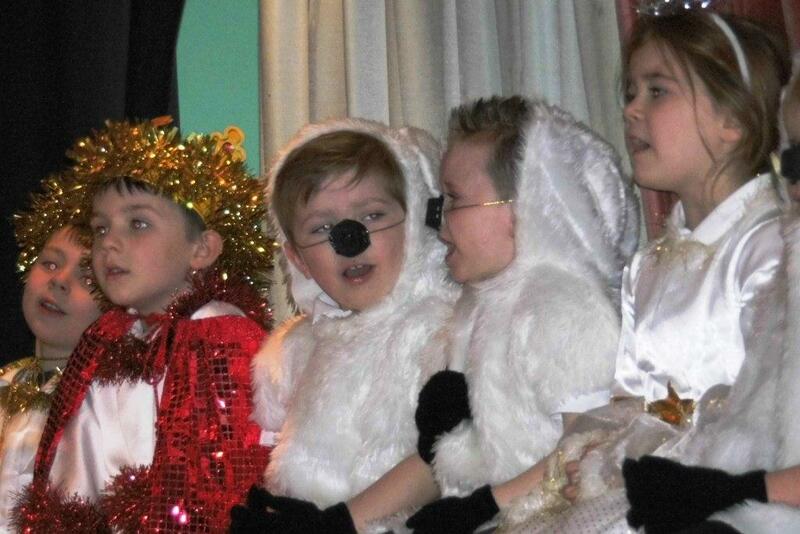 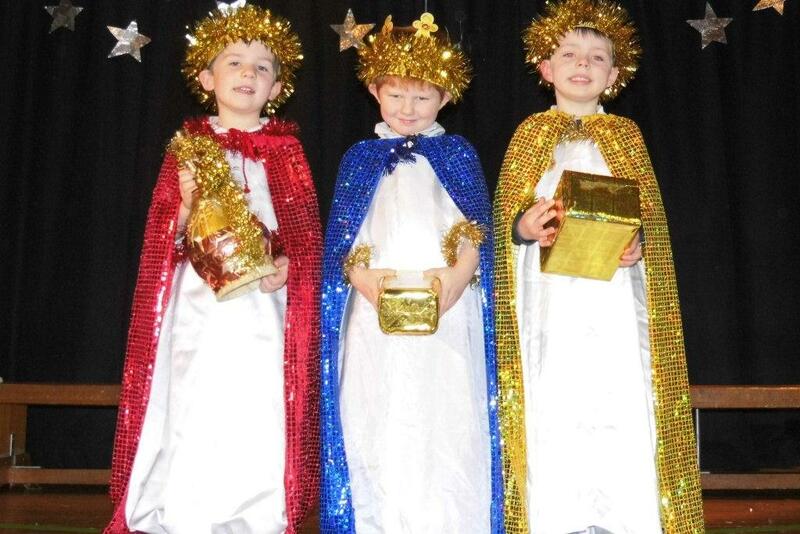 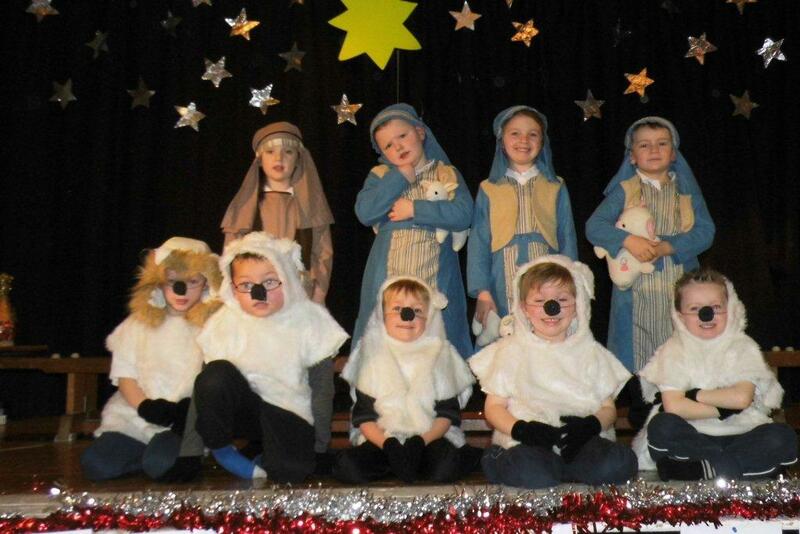 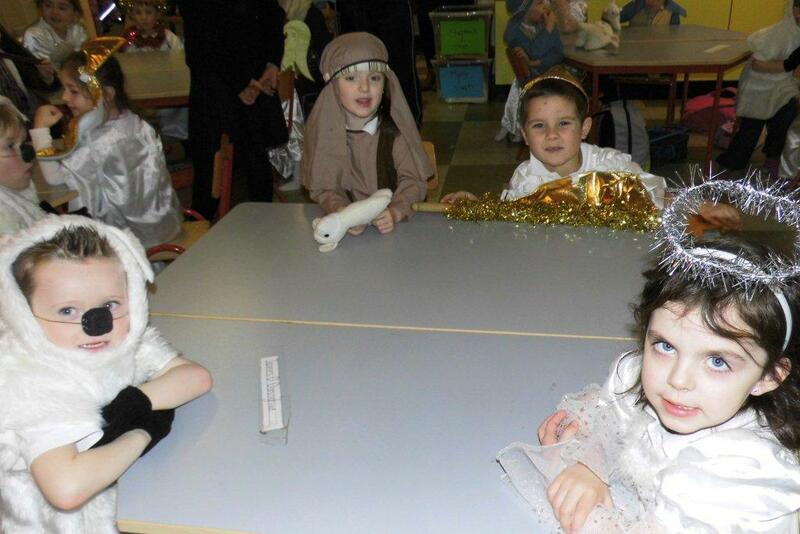 The fifth and final class to take to the stage and perform their nativity play was Ms O'Sullivan's Junior Infant group. 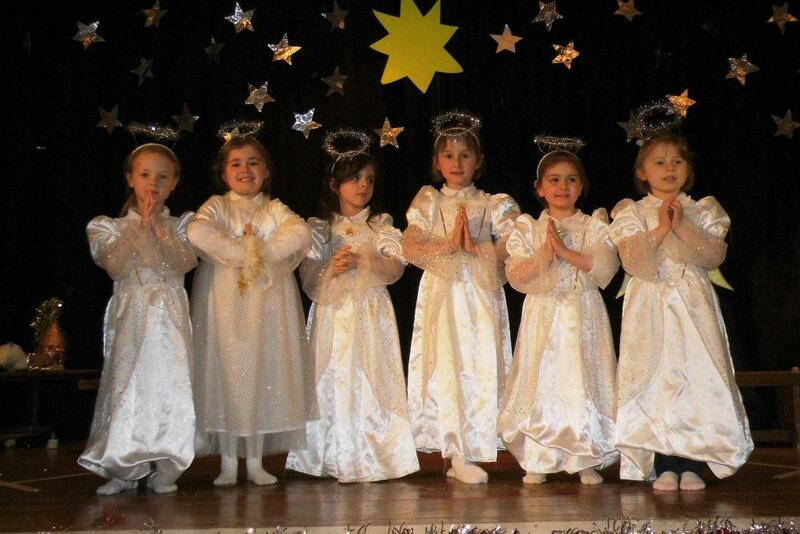 They entertained us with 'Happy Birthday Baby Jesus' and were amazing. 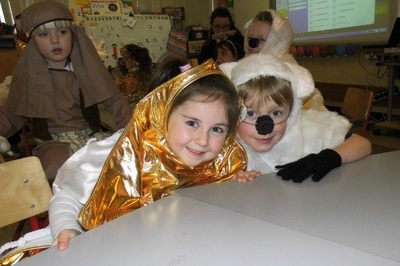 Here are a selection of the photos taken.